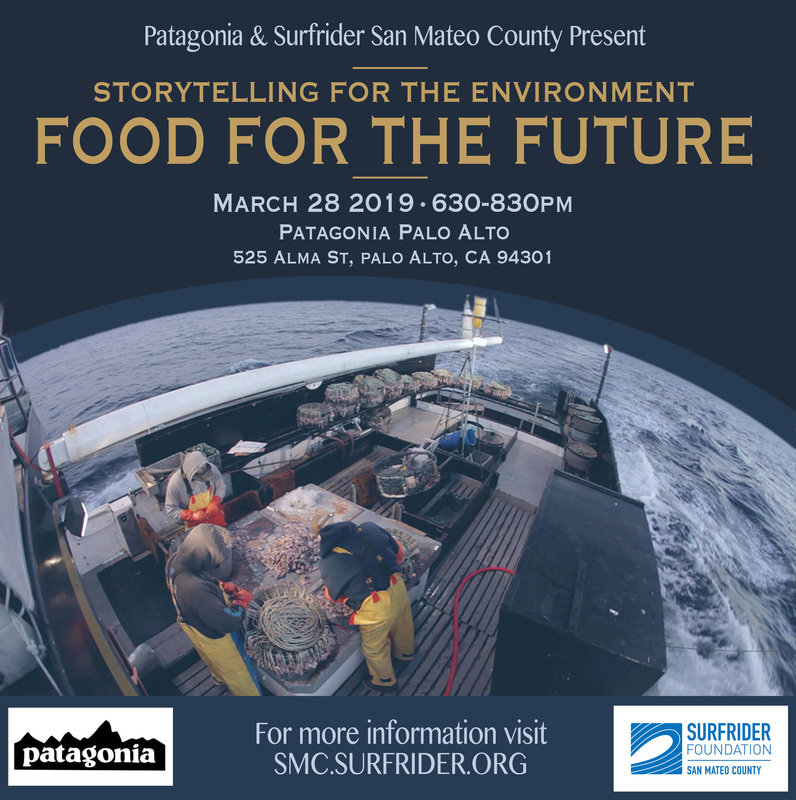 Please join us on Thursday, March 28th at Patagonia Palo Alto for a screening of the film Of the Sea, about California fishermen and sustainability. Special guests include Ocean 2 Table, Pie Ranch, Markegard Family Grass-Fed, and Patagonia Provisions. We will talk about sustainable practices and how these are essential to ensuring abundant food for our future. This series focuses on how we tell our stories to create positive impact. Refreshments will be provided. We hope you will join us for this second event in the series and we look forward to seeing you there!